Security Operations & Solutions offers security services for a wide range of special events including Car/Motorcycle Shows, Art Festivals, Air Shows, Charity Events, and more. Vendors can leave their displays in place, their tents open and their literature available overnight. SOS’s security guards will provide surveillance over your items until you return the next morning. Car and Motorcycle Dealers can park their vehicles and bikes at the Mall parking lots or in the park wherever you choose to hold your special event. SOS security will provide one, two or more security guards to ensure your products are not disturbed or vandalized during the night. We even answer questions from those passer bys after you have departed for the evening. 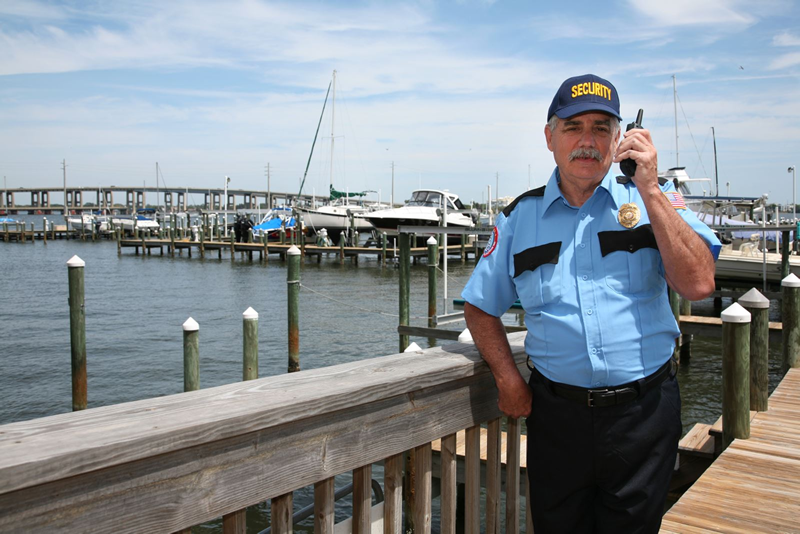 SOS provides numerous security guards for local Festivals. The security guards monitor local vendor displays to ensure they are not vandalized and to keep potential trespassers away the area. We also assist in public parking, crowd control and stage security for this event.